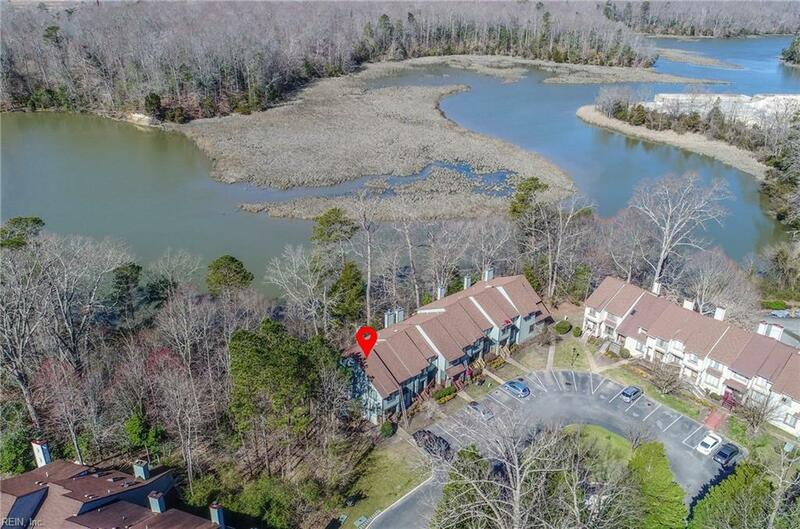 363 Bridgewater Dr, Newport News, VA 23603 (#10244783) :: Abbitt Realty Co.
You'll feel like you're on vacation all year long living in this beautiful end-unit condo with THE best lot location and view in the entire community. 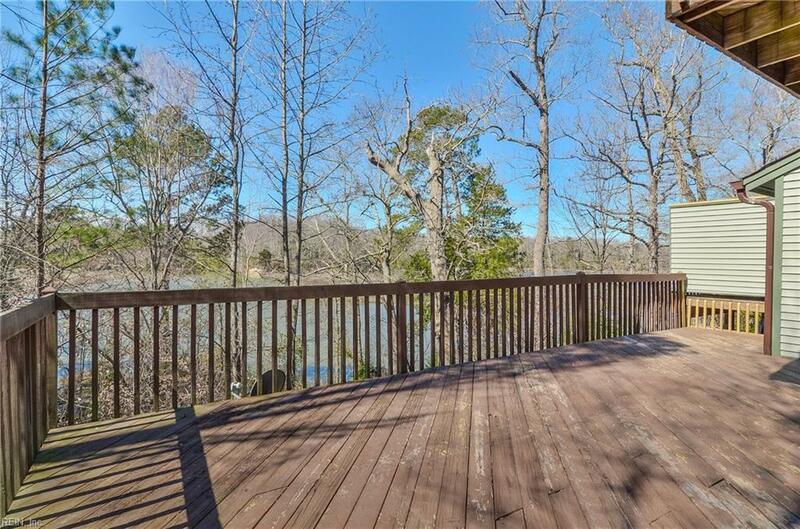 You can enjoy peaceful serene days & nights on this huge wrap-around deck overlooking the Skiffes Creek River. 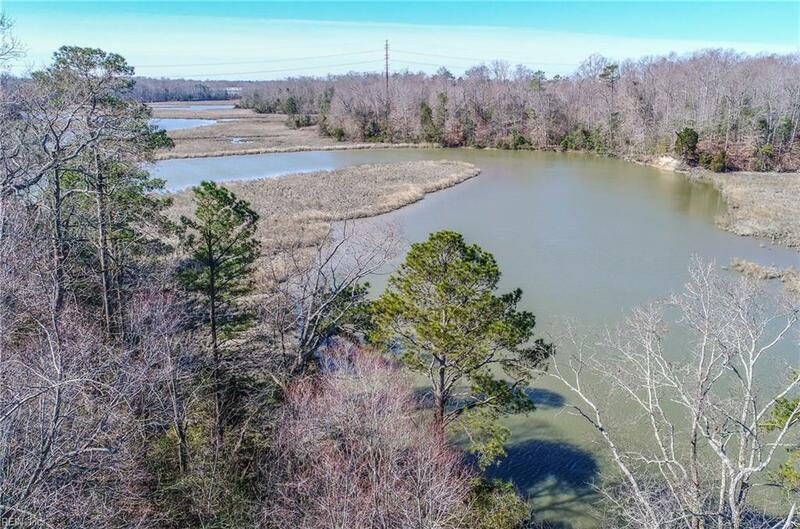 Residents have access to their own private boat launch ramp that includes a storage area for small boat & jet skis. This building recently had brand new vinyl siding & gutters installed & the $20,000 assessment is being paid by the seller at closing. Seller also providing buyer with home warranty up to $500. It appears this unit was originally designed with two master bedrooms but someone added a partial wall to turn the unit into 3 bedrooms. The monthly condo fee includes lawn care, pool with pool house, street lights, trash, and exterior building hazard insurance. This is maintenance free living at its finest! 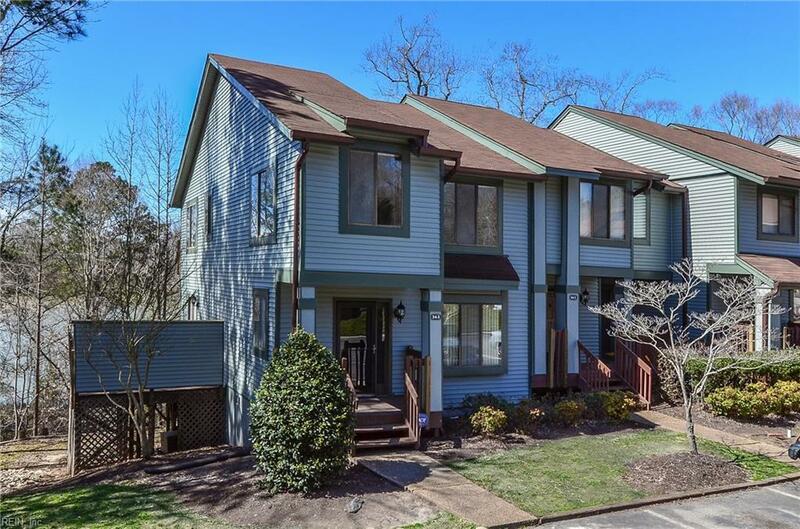 Come and make this beautiful condo your new home today!